Last two months were very busy. Lama visited Hungary and France, where he gave teachings, he has been teaching Dharma in London, York and Lincoln. For the next two weeks Lama is in retreat with very close friend in Lincolnshire Wolds. 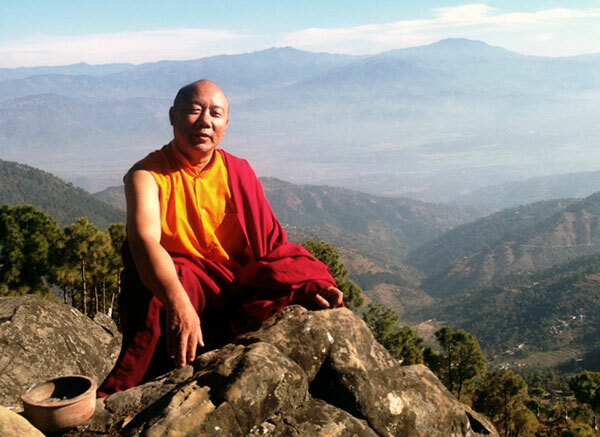 January 3 Lama is going to Devon where for a month he will be teaching 37 Practices of Bodhisattva. After that early February Lama is travelling to Wales. Lama is wishing everyone over the world Merry Christmas and Happy New Year.